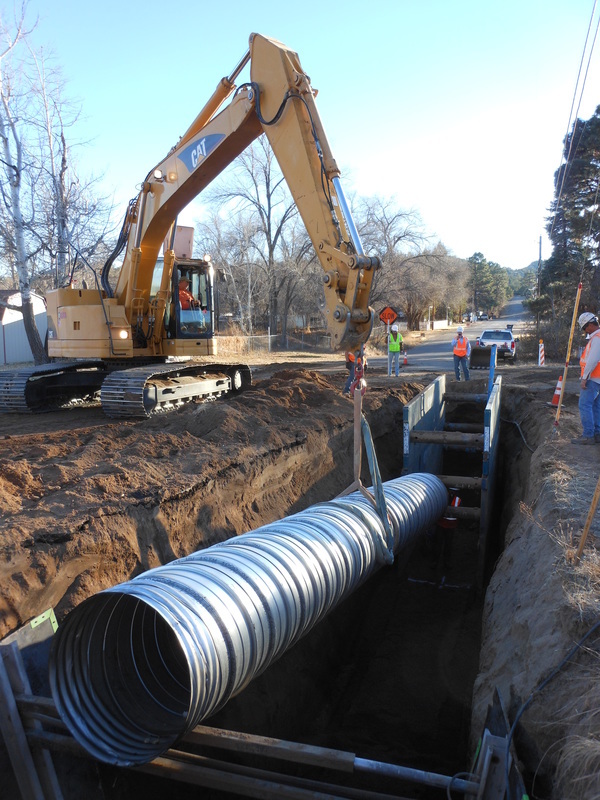 PEC's’ strong Stormwater Department includes engineers, EIT’s, and technicians who are dedicated full time to storm water management projects. We provide services in storm water infrastructure, including stormwater collection and conveyance systems, detention/retention systems, flood plain management, and stormwater modeling, and runoff treatment measures. Hydrologic and hydraulic modeling is central to our approach to stormwater management. These models allow the engineer to examine various options of design in order to most efficiently determine the best options for floodplain management or infrastructure development and construction.